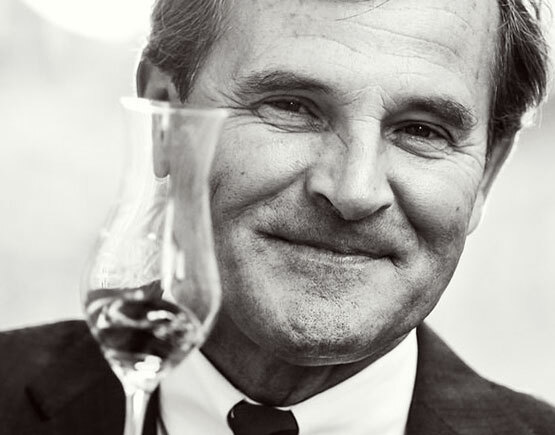 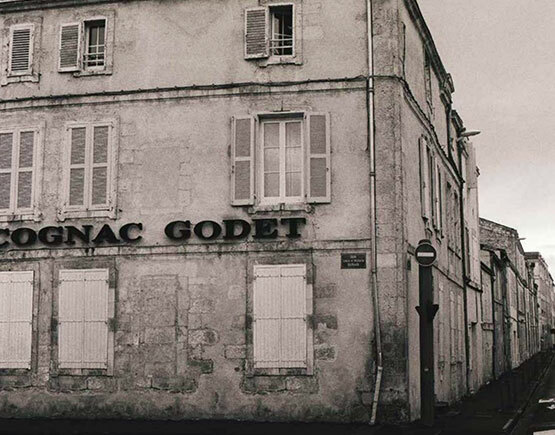 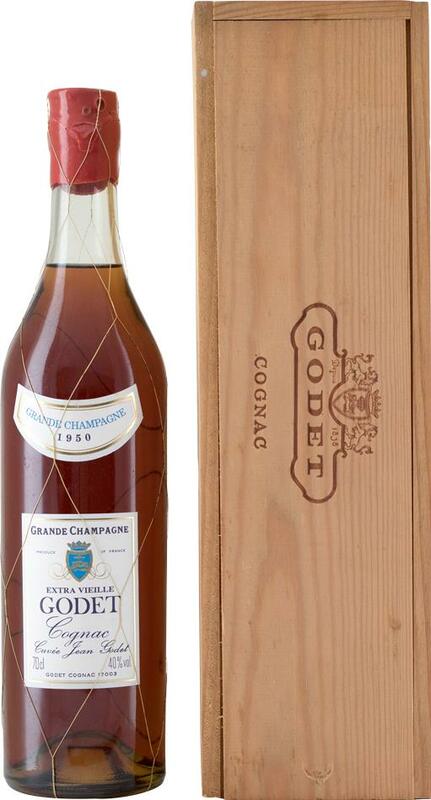 A rare release in Godet's exceptional vintage series of Cognacs. 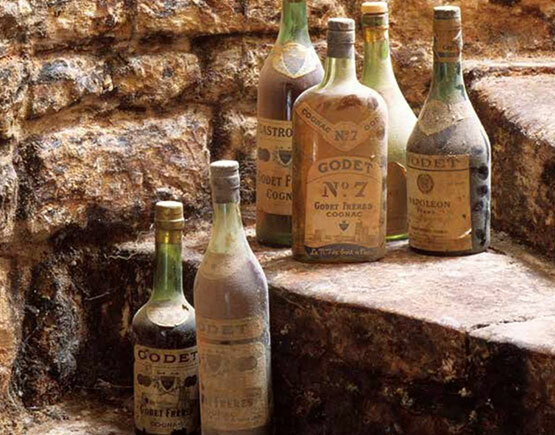 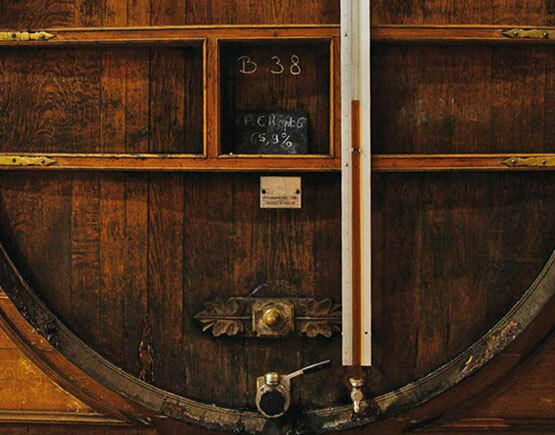 This was distilled in 1950 from grapes grown in the Grand Champagne Cru. 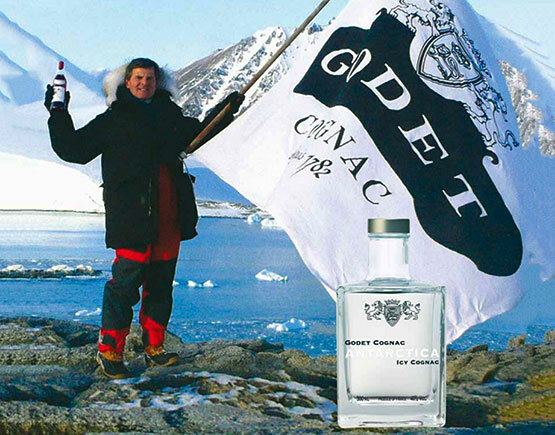 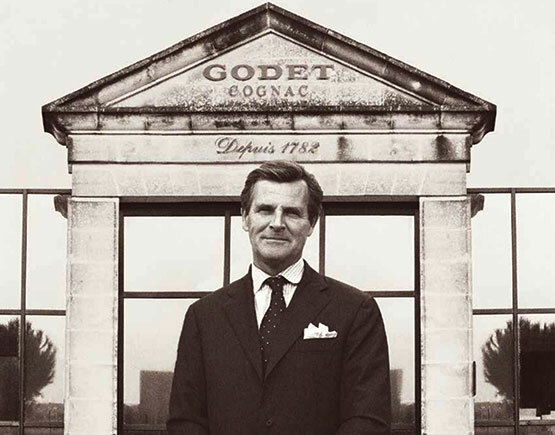 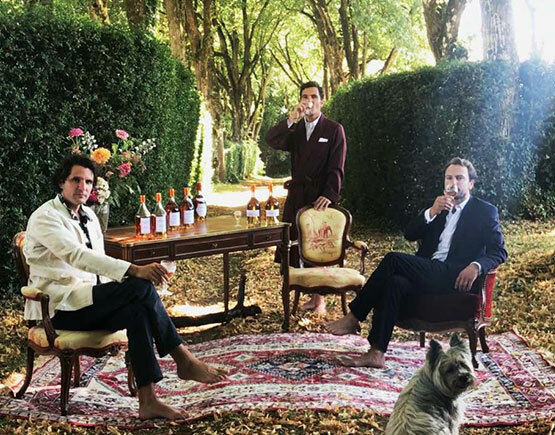 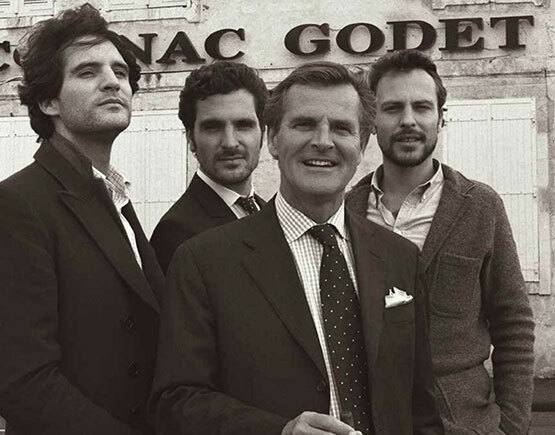 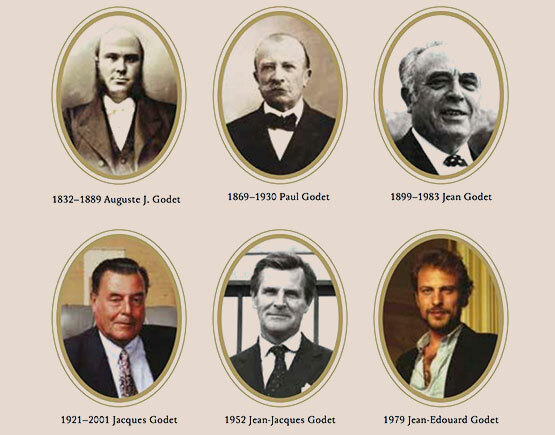 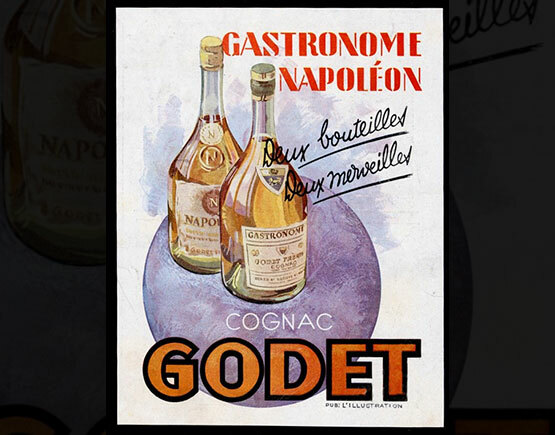 Godet's Cognacs are known for their elegance and finesse.